How you get the crash? Are all mods up-to-date? You can fix it if you install jei, it's my mistake and I fix it in the next release but if you use jei it is fixed immedietly. 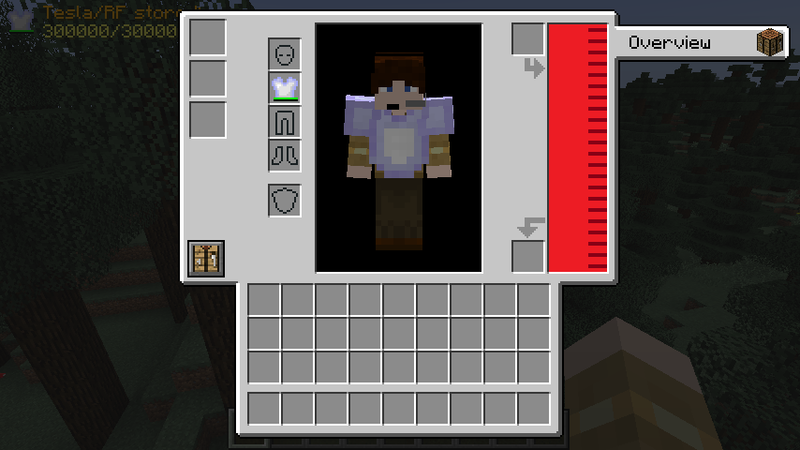 This mod is really cool, thanks for making this! 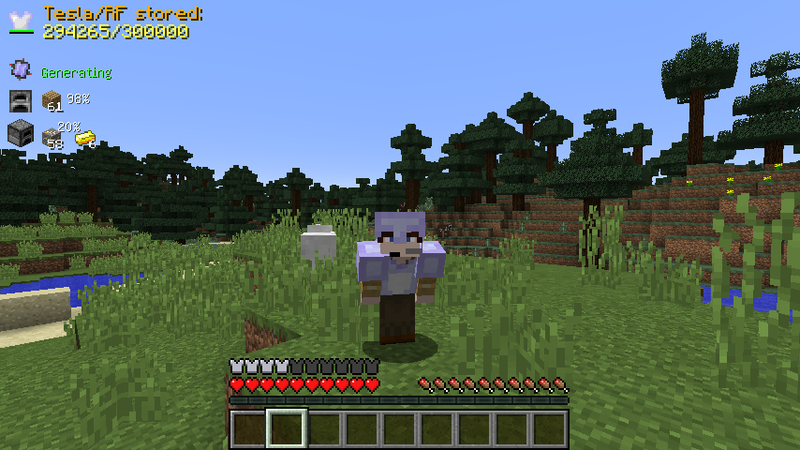 I did notice a really weird bug while testing this before adding it to my survival server (going to add it anyway, too cool not to). If you have the `Flying Module` installed in the armour and you take another module in your hand, say the `SolarPanel Module`, and replace the module with the other one you do not loose the flight bonus. If you remove the module without replacing it this does not happen. 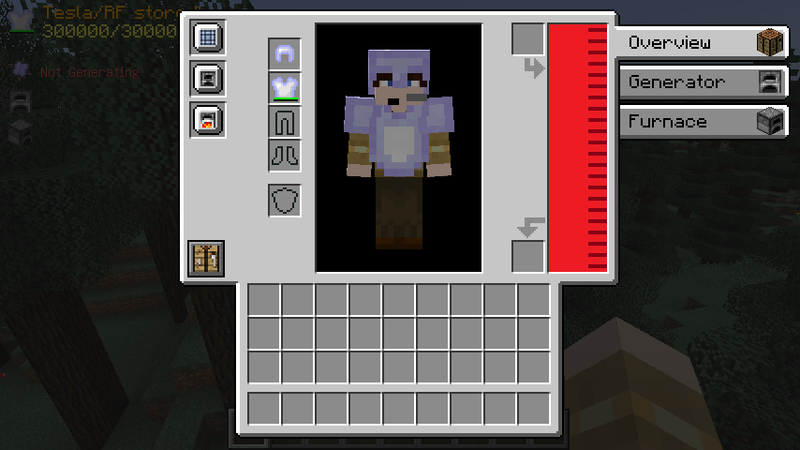 It also seems to be specific to the `Flying Module` as I do not continue to gain RF when I swap back and forth like this then leave the `Flying Module` in. I do however now have the very OP option of using the flight bonus with the `SolarPanel Module` installed which recharges RF faster than the flight bonus can use it (or it's possible the flight bonus is not draining RF due to the module bugging out and not actually being installed at that moment). On a side note, if you exit to the menu and rejoin the world you will loose your permanent flight bonus. 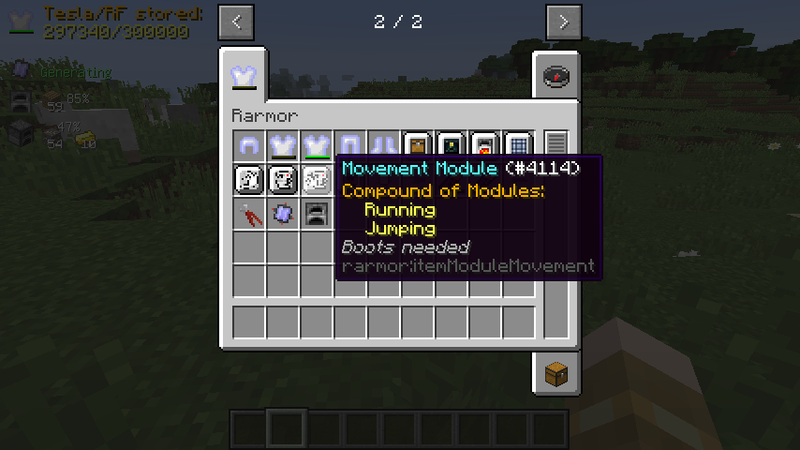 Also just to add assigning things from your inventory to your hotbar using the number keys (1,2,3...) on mouseover does not work in the Rarmor inventory. The generator modul not working on new update. Not eating the coal, charcoal, blaze rod. the solar panel can only play if I'm on the block, where there is nothing! 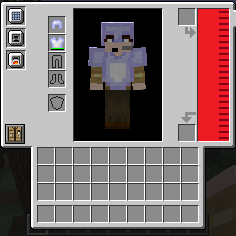 No torch, no crop, and if I'm half a block would not play, if you chisel-inch block. The Generator produce 20 RF/t. The Furnace need exact the same without an upgrade. 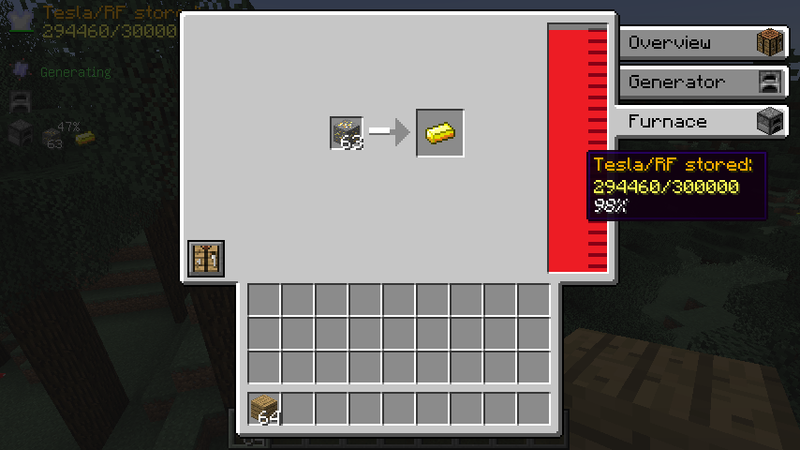 A Coal Block produce 320000 RF, this is to many to handle it on Armor Part.